The turkey is the star at the Thanksgiving dinner table, so getting the bird right is essential. Follow these six tips and tricks on how to cook the perfect turkey and you're sure to have a crowd-pleasing bird this Thanksgiving! Do you have any turkey cooking tips? Share them with us in the comment section. 1. 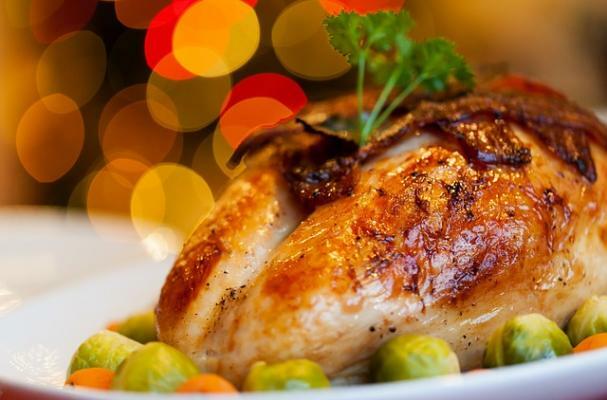 Brine Your Turkey: By process of osmosis, the brine will flavor the bird as well as keep it moist. Learn how by watching this video. 3. Keep the Turkey Dry: Don't forget to pat down the turkey before putting it in the oven. The excess moisture will prevent the skin from getting crisp. (This does not include fat). 6. Let the Turkey Rest: I know you'll be hungry but letting the turkey rest will allow the juices to redistribute so that it will be moist and flavorful. *These same tips go for roasting a chicken!